Hotel Ravesi – Malfa – Eolian islands – A TAVOLA ! We’ve seen many places in Southern Europe the past years. But this one is likely to be our best discovery so far. The Eolian islands are located North-East of Sicily. Approximately 2 hours cruise from Milazzo harbour. The archipel is composed of 7 islands. All being wether former volcanos or still very active ones. The most famous being Stromboli. We opted for Salina island. The pictures will tell more then hundred words. But here is a non exhaustive list of adjectives i would use to describe it : suprising, impressive, wild, generous, authentic, beautiful, unknown, preserved, different. 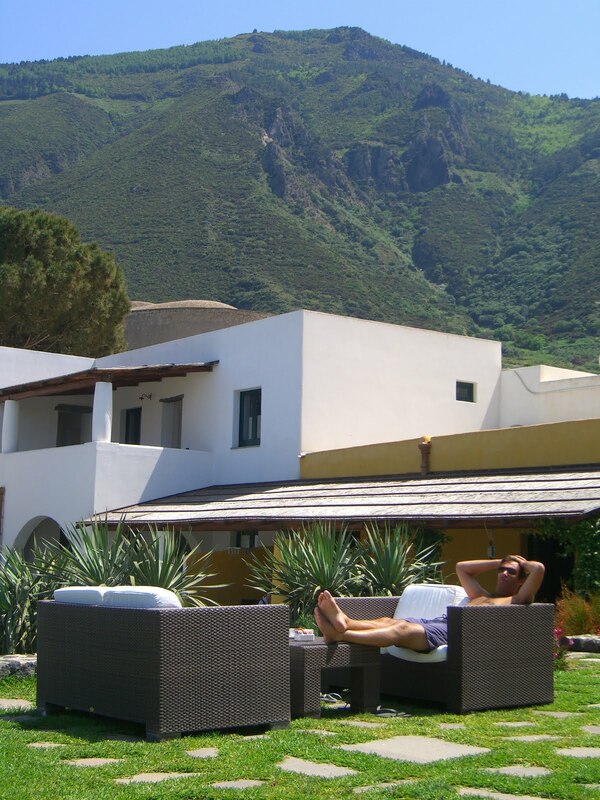 We ended in a boutique hotel named “Ravesi” in Malfa, a small village in the Northern Part of Salina. Also one of our best stay so far. The owner, Carolina, will welcome you very warmly. She is also personally cooking both breakfast and lunch. Do not expect any gastronomy there ! But we promiss you will eat fresh, simple and enjoy ! At the reception desk is Giuliana. She is absolutely perfect and will make sure your experience in Ravesi remains unforgetable. Book in advance as Ravesi does only propose few rooms. The one we had and the others we’ve seen are very nice. Recently remodeled with simple furniture. Most have sea view. 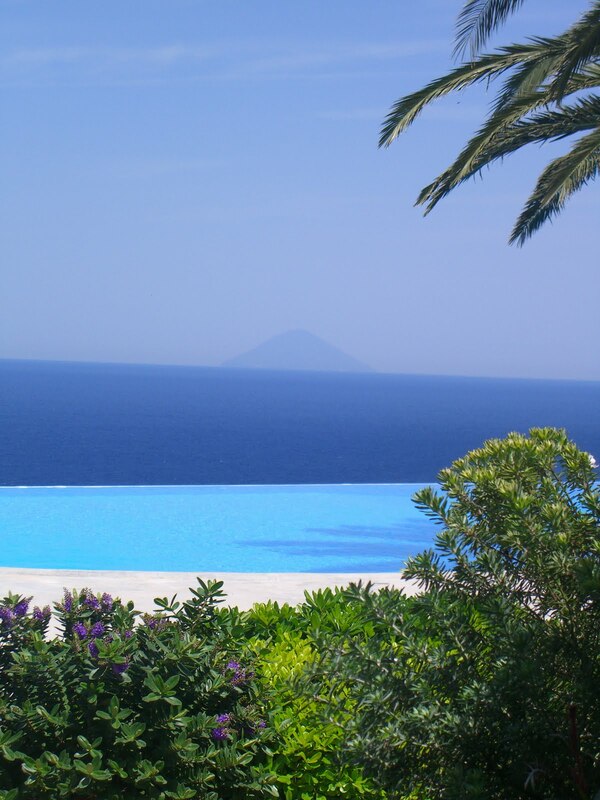 From the terrace you will enjoy clear view on the islands of Panarea and Stromboli. How to get there : by speed ferry’s from Milazzo harbour. Ustica line is one of the company’s which will bring you there in around 2H for 17€/person. 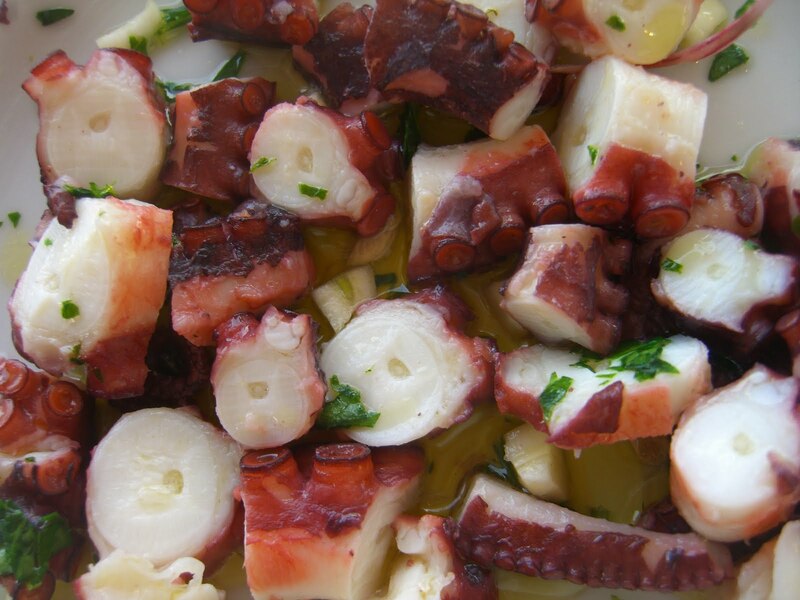 Where to eat : by far the best restaurant is Portobello which is located in Santa Maria, the main island’s harbour. 7KM’s away from Malfa. 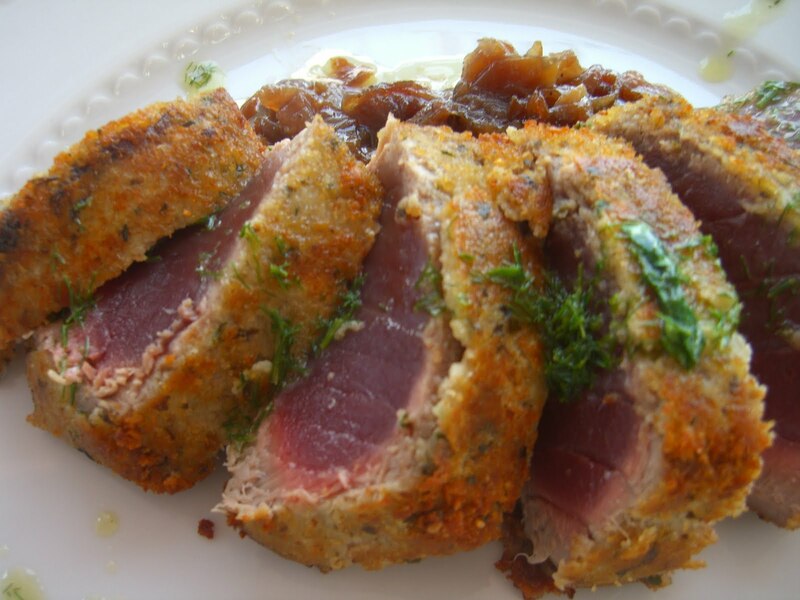 The fish and sea food are simply amazing as they all come from around the island. Rather expensive at around 50€ per person. But worth especially at night on the terrace. Some other options in Malfa but nothing that spectacular worth more lines. Ah yes ! Avoid the restaurant of the hotel Signum which is clearly over rated and clearly targeting the few VIP’s visiting the island. We do have many other tips for you on what to do and see when in Salina. Just email us and we will help the best we can. 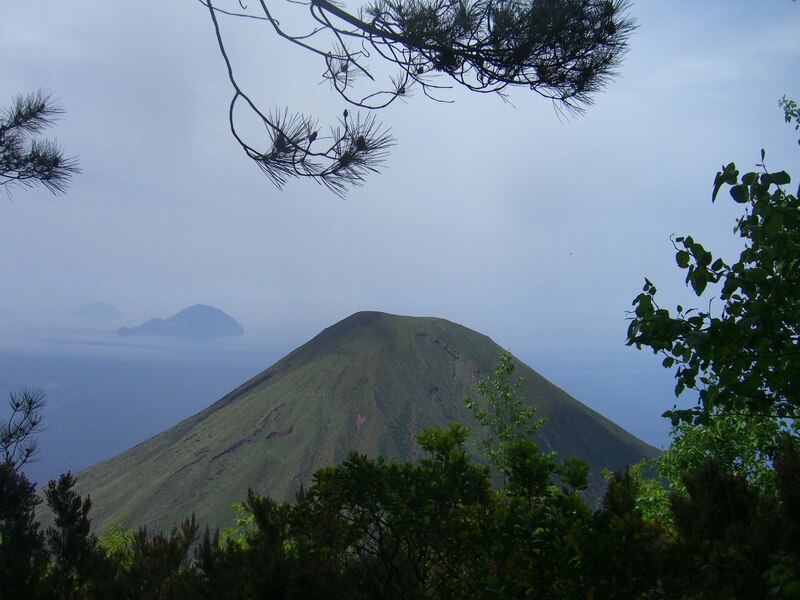 Enjoy the Eolian islands ! Bruges, the city of tastes !